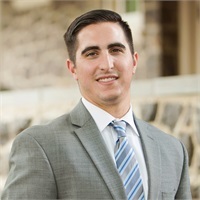 John Gambone joined Walsh & Nicholson Financial Group in July 2014. John graduated from Bloomsburg University of Pennsylvania in May 2014 with a Bachelor of Science in Finance. John has his Series 7, 66 Registrations and PA Life, Health, Disability and Fixed Annuities license.